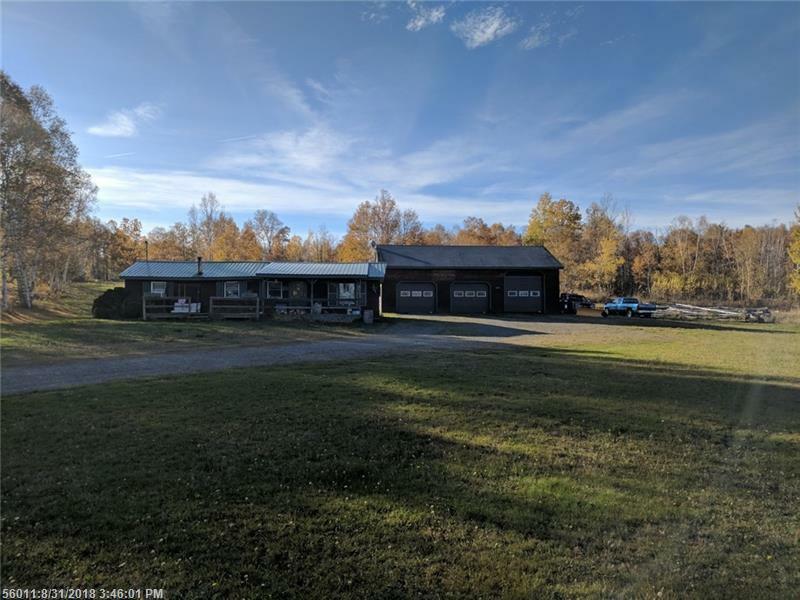 50 Beautiful acres on field with scattered birch trees includes with this 2 bedroom ranch house with huge 45 X 52 garage including 12 foot door. 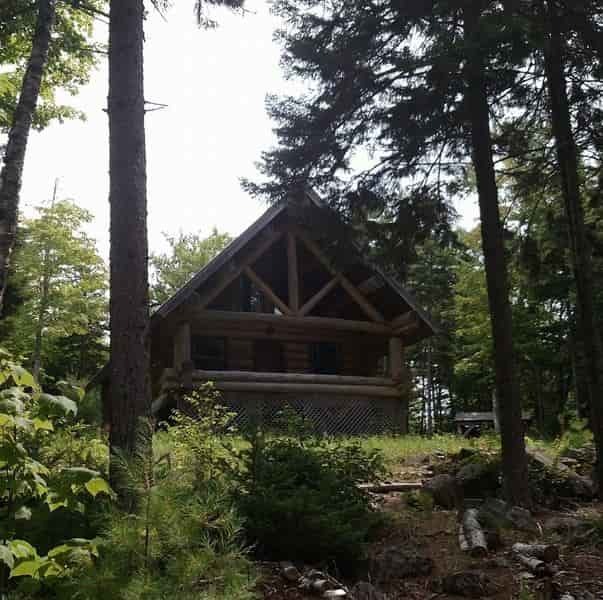 Spectacular piece of land for the outdoor lover! Seller Financing available.